6mm clear plate polycarbonate is ideal for secondary glazing smaller windows where strength is important. Cost effective solution for reducing heat loss and sound transmission through your window. 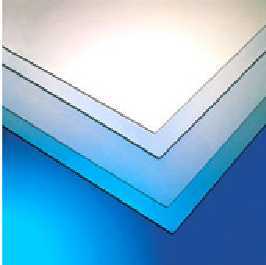 These are rectangular panels supplied in a range of standard sizes. Can be cut down with fine-toothed jigsaw. Suitable for interior or exterior use (if not being used as secondary glazing).